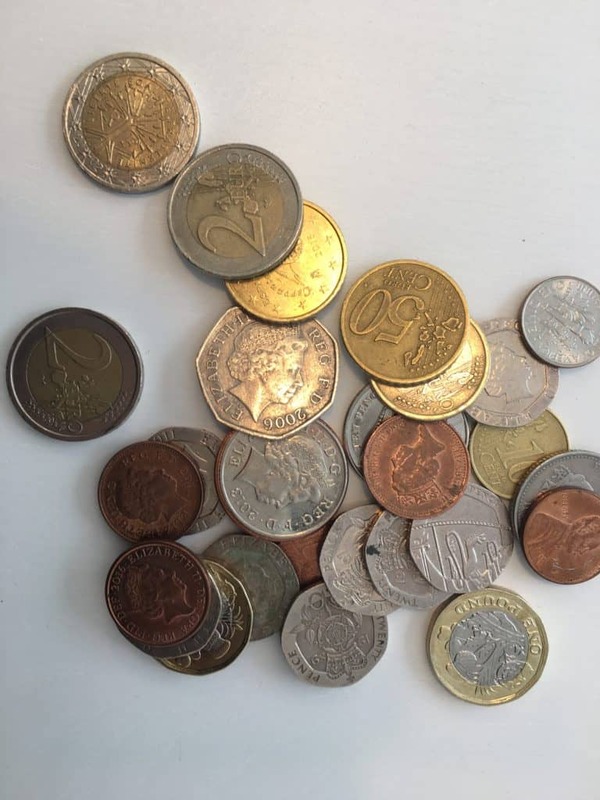 The post Raisin and Banco BNI Europa Deepen Collaboration appeared first on Crowdfund Insider. Our archive contains 36,260 news items. 565 articles added this week.